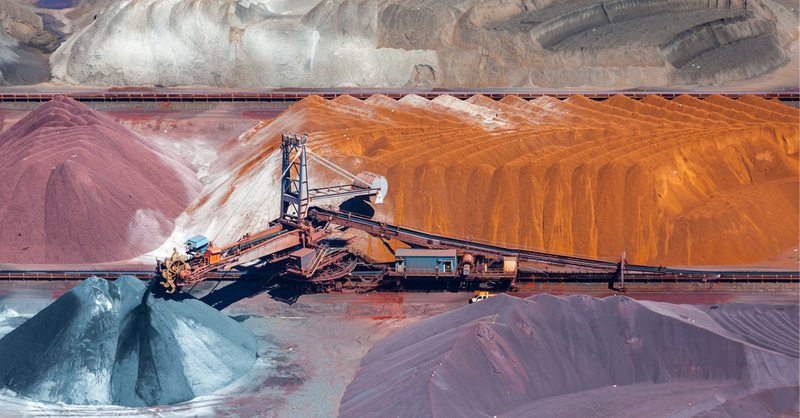 Sustaining capital expenditure in the mining, minerals, and metals (MMM) industries is being subjected to ever more scrutiny following a long period of low commodity prices. With capital activity increasing within the sector in recent years, sustaining capital is important to ensure competitiveness and free up cash flow for future investments. At the request of its clients, Independent Project Analysis, Inc. (IPA) proposes to update its groundbreaking 2013 MMM Sustaining Capital Study. The 2013 study established at an aggregate level, sustaining capital expenditure norms and shed light on allocation practices, based on asset value, annual deprecation and other operating asset characteristics. The results helped participants benchmark their expenditure levels and supported plans for expenditure optimization and continuous improvement of overall capital efficiency. Since its founding in 1987, IPA has rapidly evolved into the preeminent consultancy in project evaluation and project system benchmarking and has become the industry leader in quantitative analysis of project management system effectiveness worldwide. IPA improves our customers’ competitiveness by identifying the practices that generate effective capital use in their businesses. It is our mission and unique competence to conduct research into the functioning of capital projects and project systems. We then apply the results of that research to help our customers create and use capital assets more efficiently. Our clients depend on our research results and quantitative measurements to enhance the value generated from their capital projects. Having completed the first study in 2013, IPA is well-positioned to complete the update work and bring new insights about sustaining capital management norms and practices to companies in the MMM sector. This IPA research study is open to all owner organizations in the MMM sector. A prospectus is available that includes additional details on the study objectives, execution schedule, and participation requirements, as well as IPA’s capital projects database and methodology. 1 For the purposes of this study, IPA defines sustaining capital as the capital expenditure required for maintaining and sustaining existing production assets. This includes the replacement of plant and machinery and capital expenditure related to safety, health, and the environment. Exploration and resource definition expenditure is not included nor is funding for pure procurement projects (for example, purchasing trucks or computers) or plant/mine closure projects.